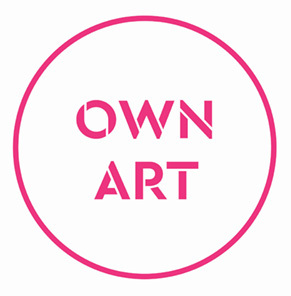 Our opportunities for artists will be posted on our Artists Pages. Watch the space for information about exhibition proposals, calls for proposals and specialist events for artists and makers, only. Tuesday to Saturday: 10am-5pm | Closed on Mondays, Sundays and Bank Holidays. The gallery is situated on the edge of Waggon Yard car park, the corner of Downing Street and Union Road. We are a five minute walk from Farnham Station that is served from London Waterloo (55 minutes). Click on the map below for a larger map. All galleries accessible to people with disabilities, including wheelchair users. 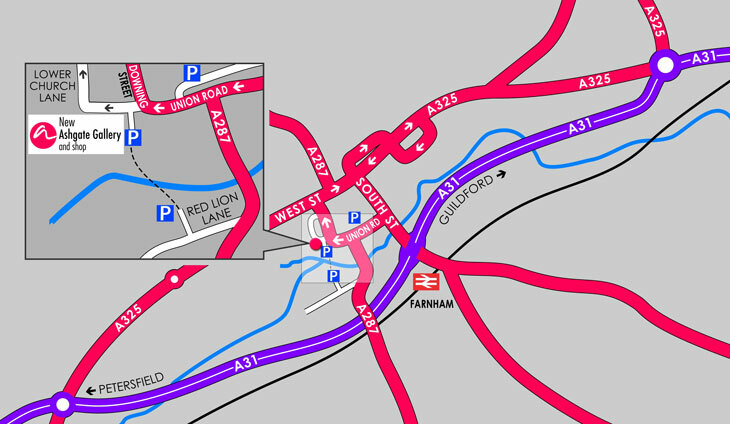 Farnham is 11 miles south-west of Guildford, Surrey and is signposted from the A3, A31, M3 and A287. There is a pay & display car park in the front of the gallery. Farnham Station is served from and to London Waterloo. nationalrail.co.uk for timetables. London Gatwick and Heathrow airports are an hour drive from Farnham.